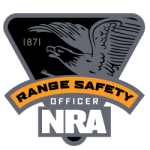 Joe Morgan is a highly respected firearms instructor, championship shooter and law enforcement officer. 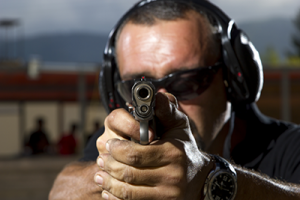 He has won numerous awards for a range of competitive shooting contests. 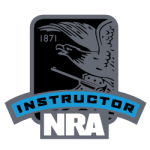 Joe’s long list of credentials include: FBI Certified Pistol Instructor, MA State Police Firearms Instructor, NRA Certified Pistol Safety Instructor, Utah State Concealed Firearms Instructor and MA State Police LEOSA Certified Instructor. 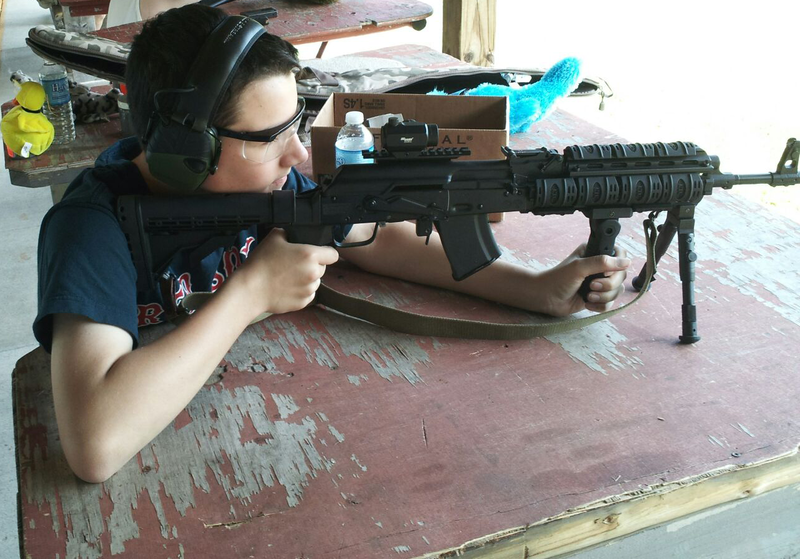 South Shore Gun Training is fortunate to have Joe on our staff as a regular instructor. 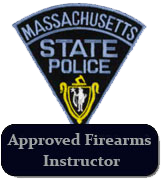 His in depth knowledge of the firearms laws in MA, combined with his mechanical knowledge of firearms as a Smith & Wesson, Glock and AR15/ M16 certified Armorer round out the amazing depth, knowledge and talent he brings to firearms students. Joe Morgan is a lifelong South Shore resident and a passionate supporter of second amendment rights. He is a member of the Gun Owners Action League and The NRA. His experience and training as a former federal law enforcement officer, current role as an active law enforcement officer, extensive collection of firearms and highly technical knowledge of ballistics is an asset to our organization.